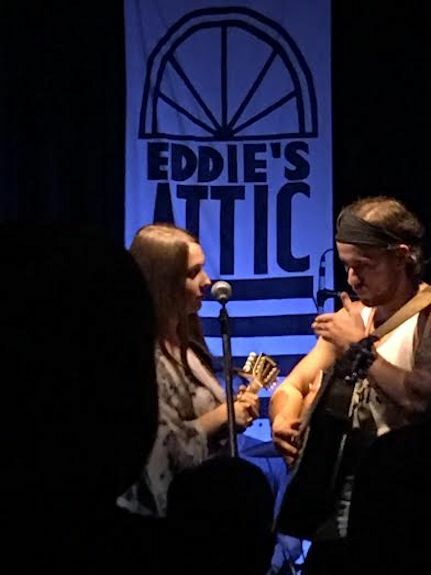 I went last night with my friend Terri to see a performance at Eddie’s Attic in Decatur. 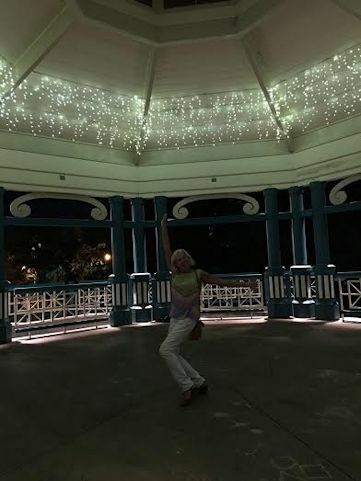 As enjoyable as it was to watch Terri and her Rockettes imitation at the Decatur gazebo, the real show was singer Hunter Callahan. 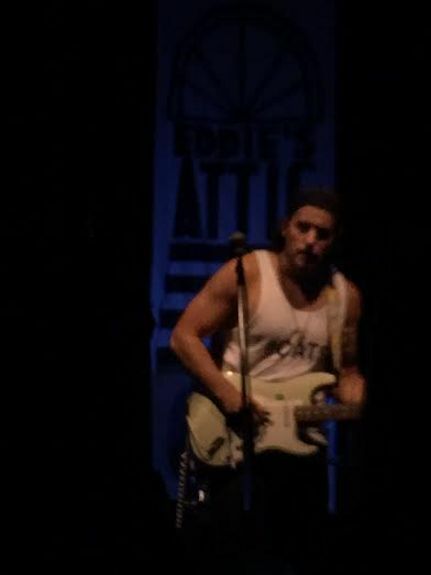 He actually went to Olivia’s high school but is now playing in venues in Atlanta and elsewhere. We met his parents last night and they are delightful, too. Do not sign me up to be a rock star photographer. I’m not the most aggressive when it comes to jumping in there to get the best lighting or poses. Hunter is EXTREMELY talented and he put on a wonderful concert. Remember the name because you’ll be hearing it again. 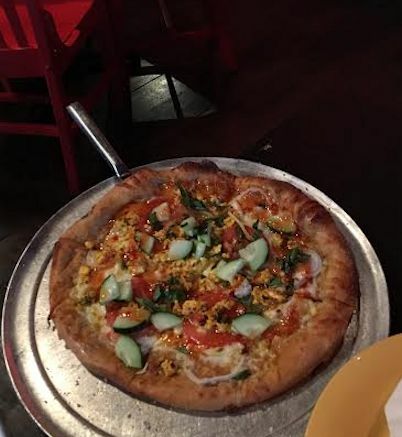 Tonight we went to Mellow Mushroom for dinner. As it happened Mellow Mushroom was a Pokemon stop and we got to eat delicious pizza and grab a few Pokemon. 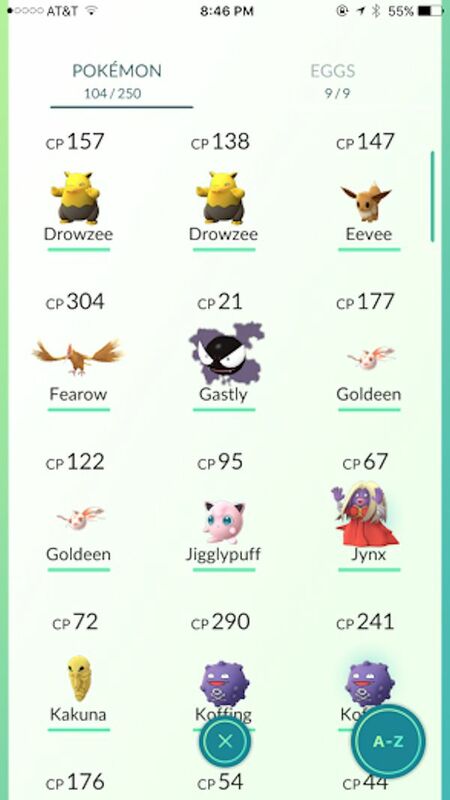 To answer your question, yes I am playing Pokemon GO. It’s a fun App. Has it taken over my life? No, but it is cute. Also tonight I finished up more of my canning and I will show you the results tomorrow. For now, I must clean the kitchen. It’s a bit messy after my last few days of food preservation. Wish there was an App for that!